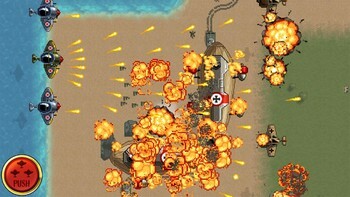 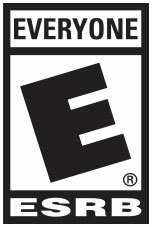 Buy Aces of the Luftwaffe as a Steam Key. 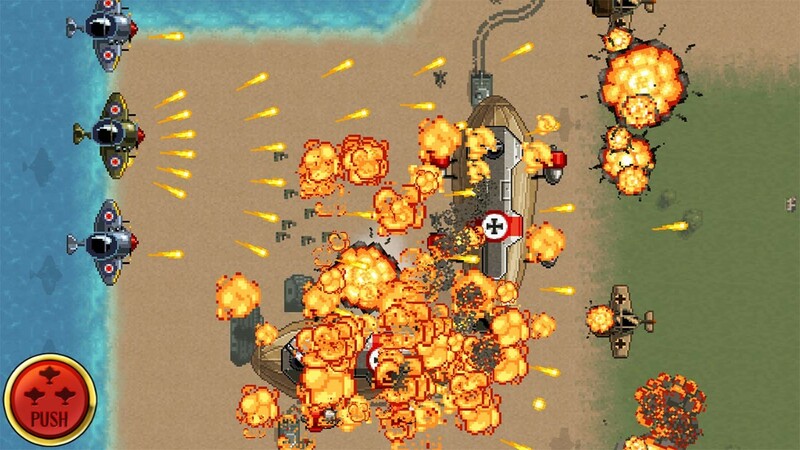 ✪✪✪ THE STORY ✪✪✪ It is the darkest hour for England. 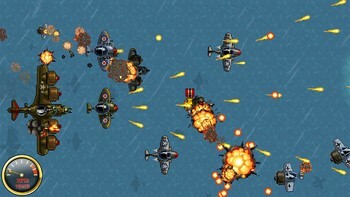 The Axis are sending their best into the Battle of Britain, and only a handful of brave pilots are left to destroy them. 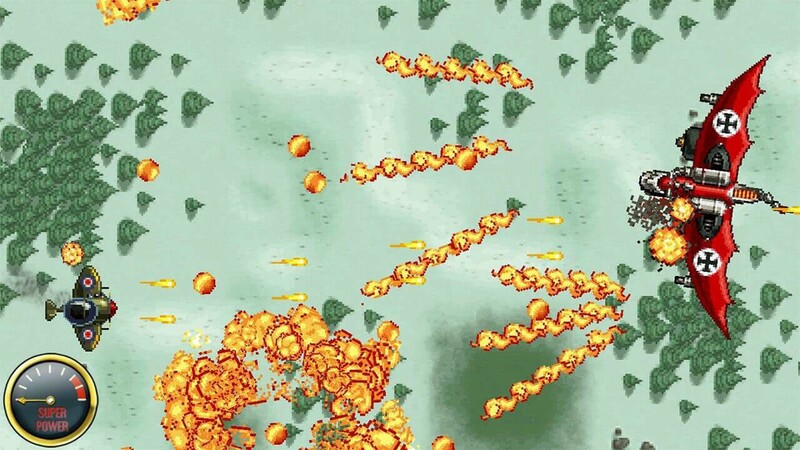 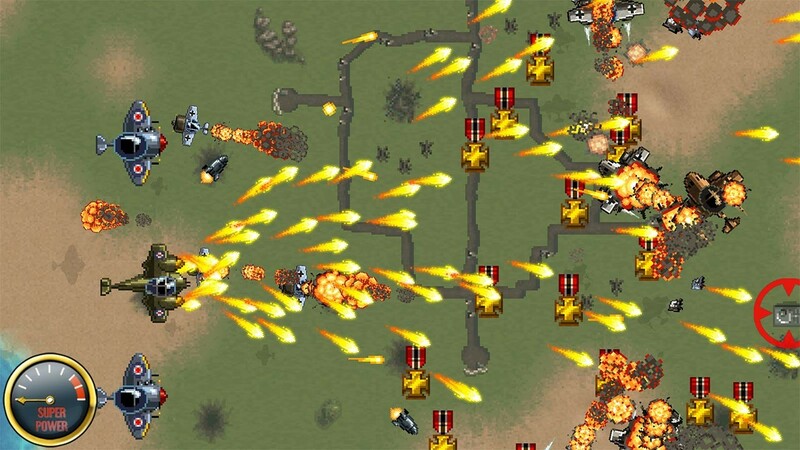 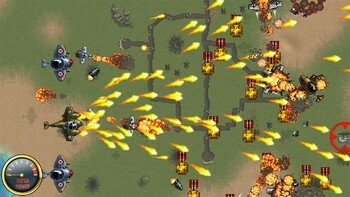 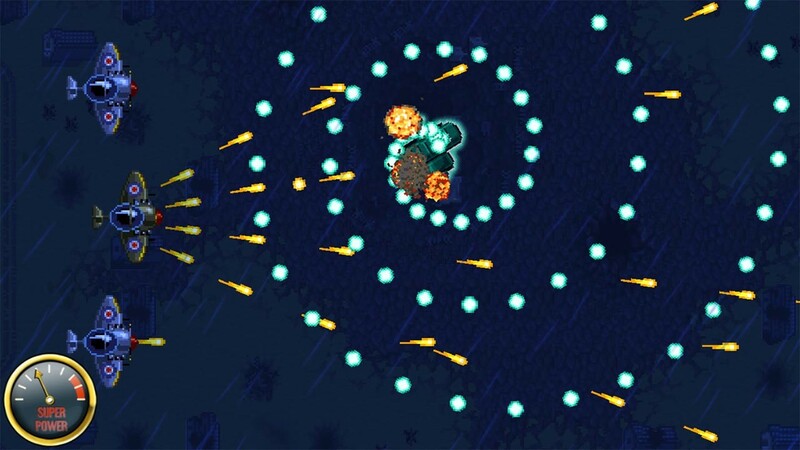 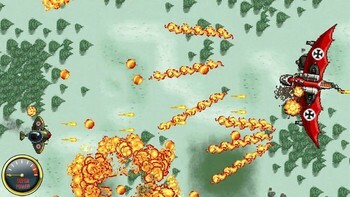 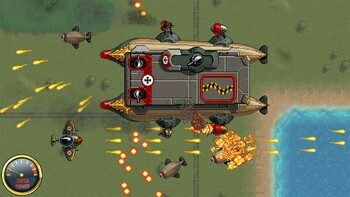 Get into your war plane and don’t let go of the trigger before each and every enemy has been blown out of the skies! 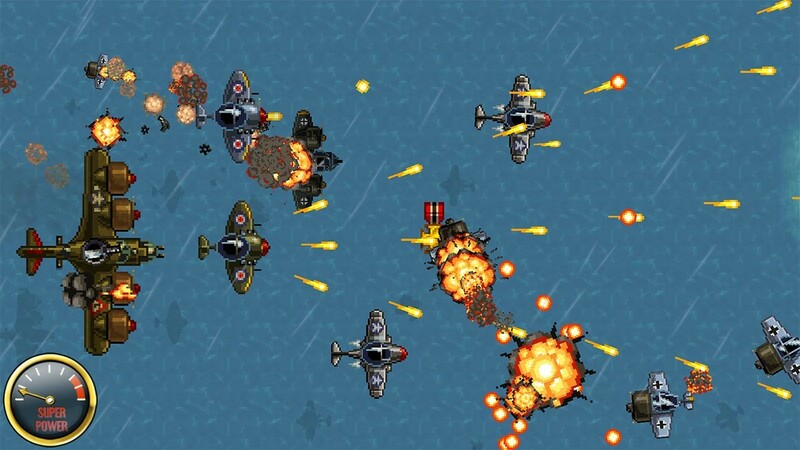 But even if you vanquish the notorious Aces of the Luftwaffe, are you prepared to take the fight to the mainland? 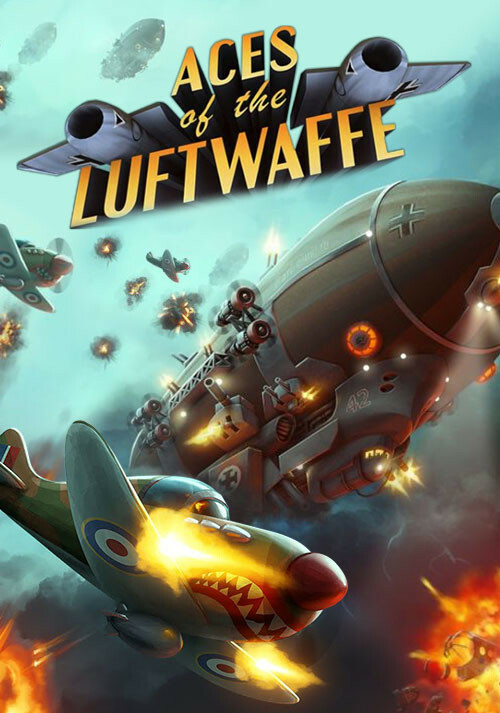 Problems with Aces of the Luftwaffe?